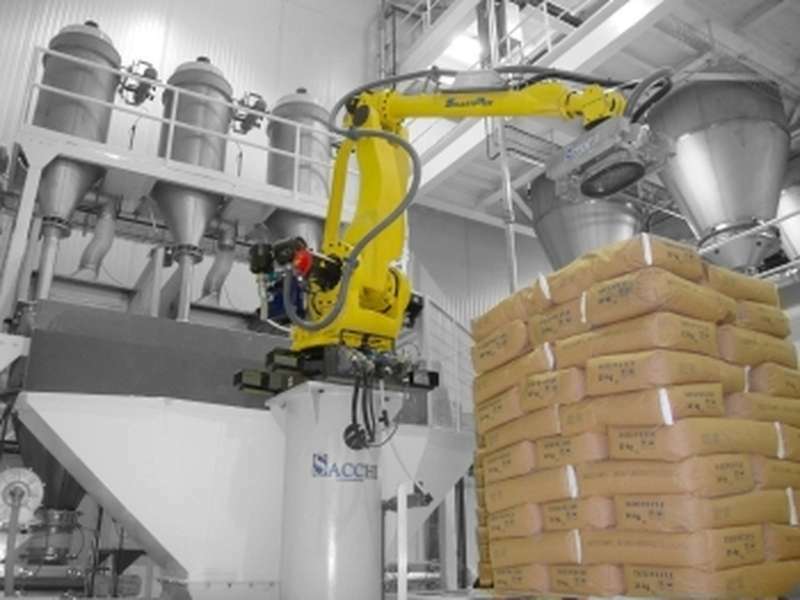 SmartTipping the Powtech most innovative robotic system in dosing of minini and micro ingredients. 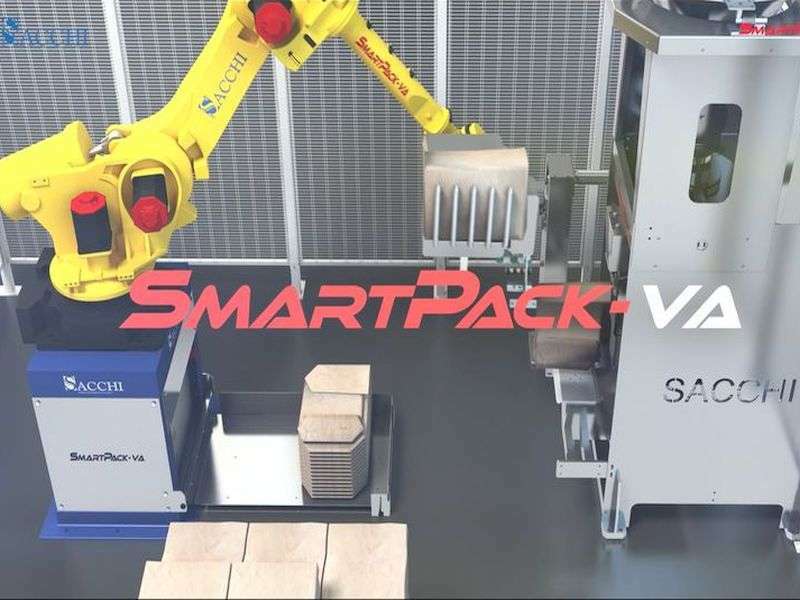 SmartPick is the worldwide robotic leader solution for bags picking from pallet, bag opening and powders recipes feeding on Powtech 2019 podium of customers interest. 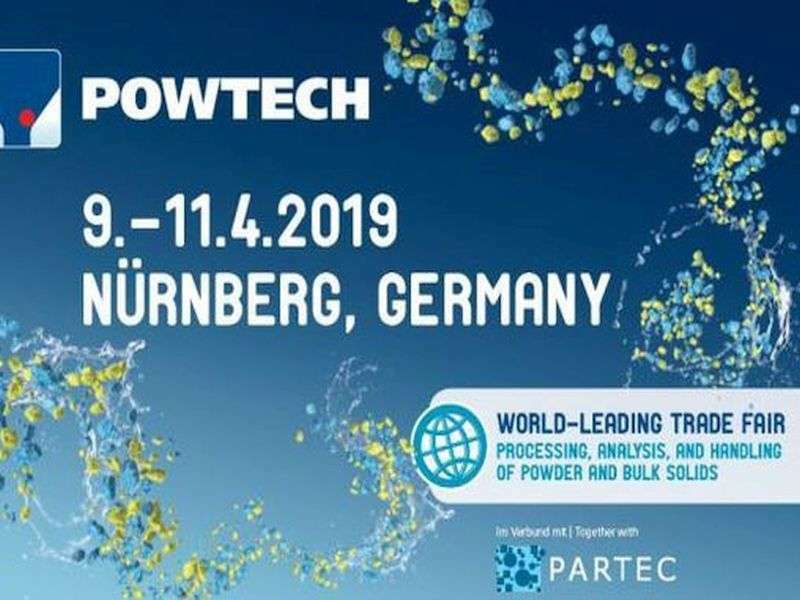 Sacchi and the German partner would like to thank the visitors reaching us at our booth during Powtech 2017 (26-28 September). 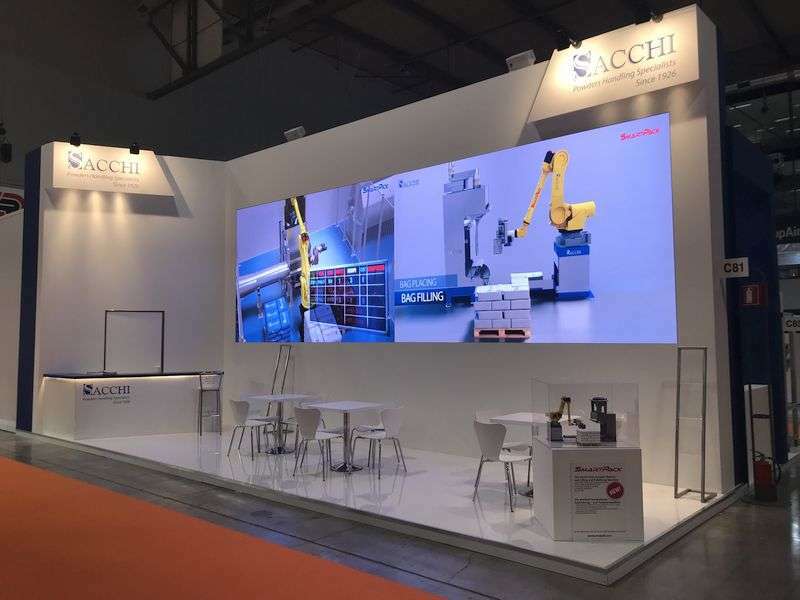 Sacchi and the German partner would like to thank the thousands people that visited their booth at Powtech 2016 (19-21 April) witnessing the unstoppable growing interest in our cutting edge patented robotic technologies. La Sacchi ha intrapreso una impegnativa attività di restyling e ri-organizzazione del reparto di carpenteria e lavorazioni meccaniche durante la pausa estiva. 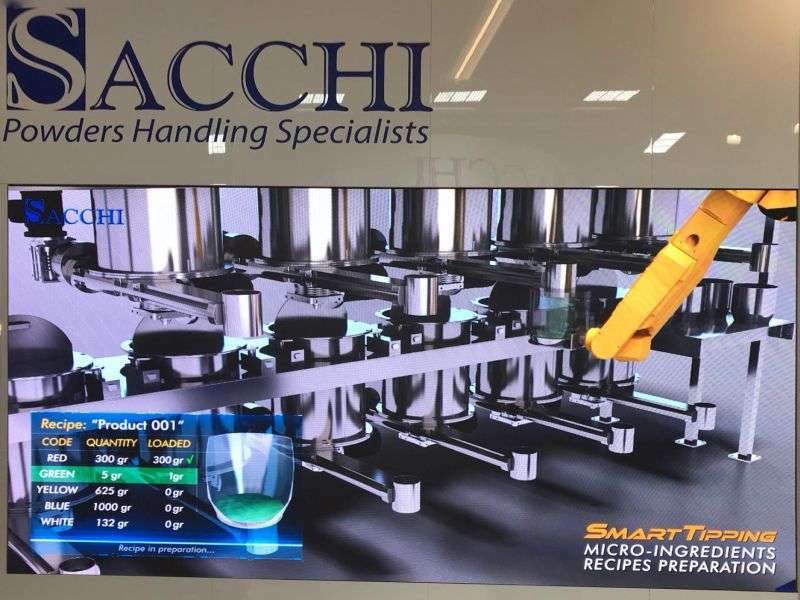 Sacchi desidera ringraziare gli oltre 5000 visitatori che hanno mostrato interesse per le tecnologie rivoluzionarie presentate al Powtech 2014. 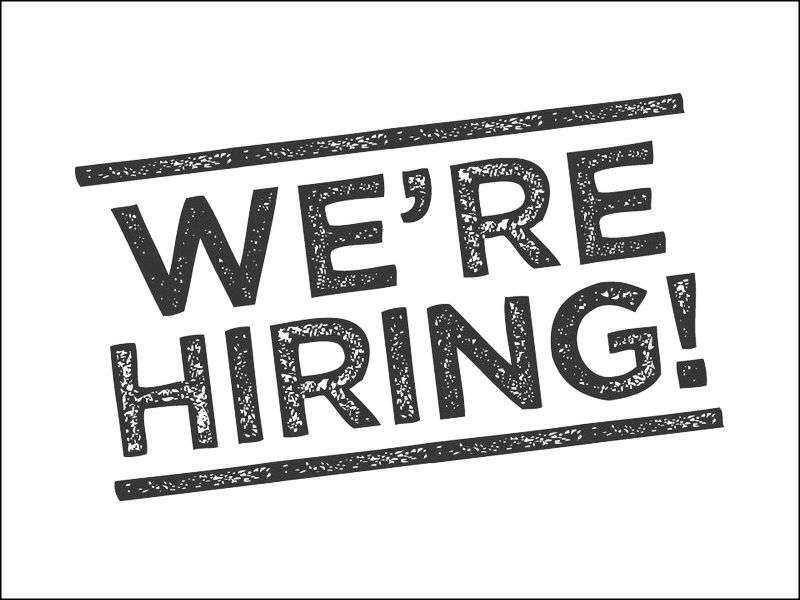 Looking for agents - agents wanted! 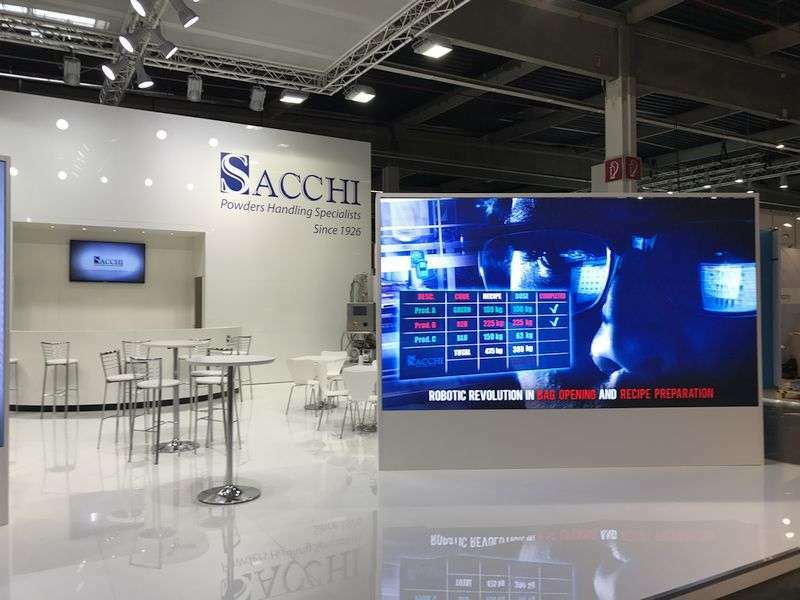 F.lli Sacchi is expanding the sales network for many key products (SmartPick, AirPuls, BBDS, BagFill). 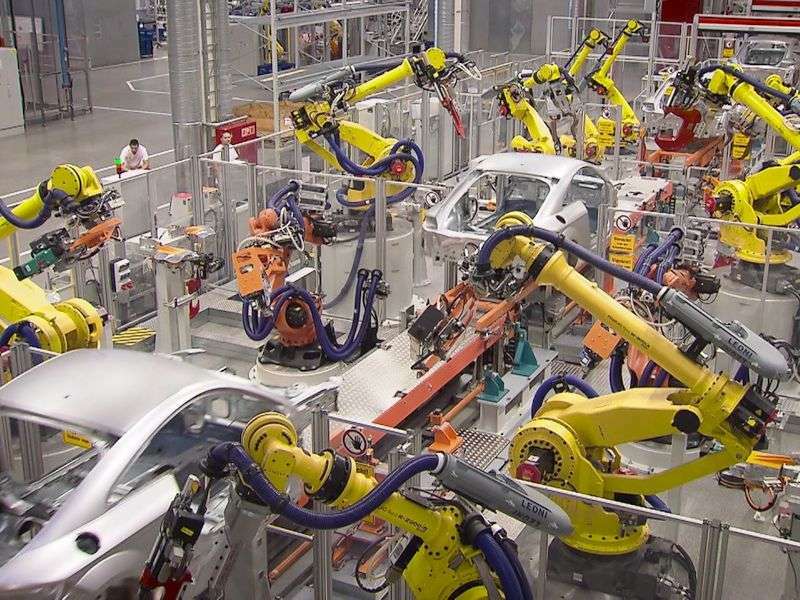 Secondo le stime dell’International Federation of Robotics (IFR) l’Italia è quinta in Europa (decima su scala mondiale) con 190 impianti robotizzati installati ogni 10.000 addetti.